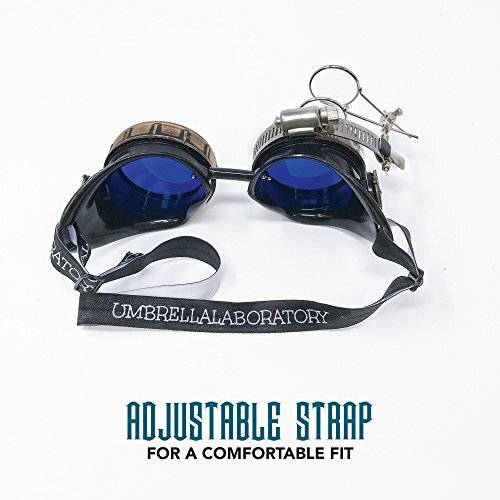 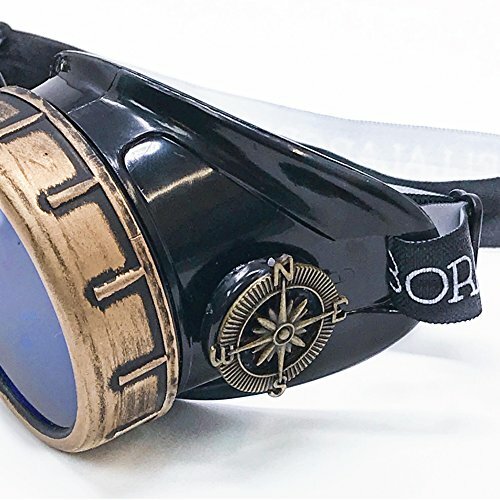 ✔︎Fully adjustable fit: Sturdy elastic head strap makes our diesel punk eyewear perfect for men, women, teens children, actors, ravers, cosplayers - everyone! 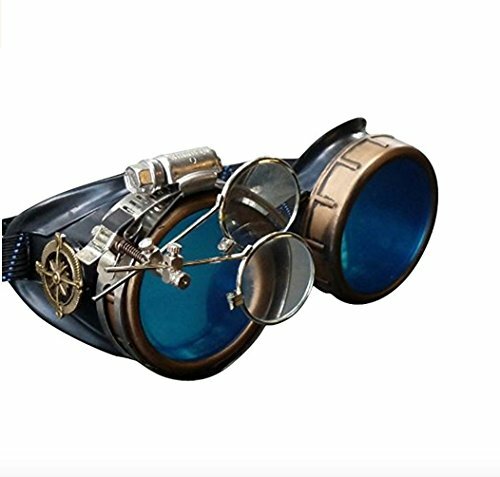 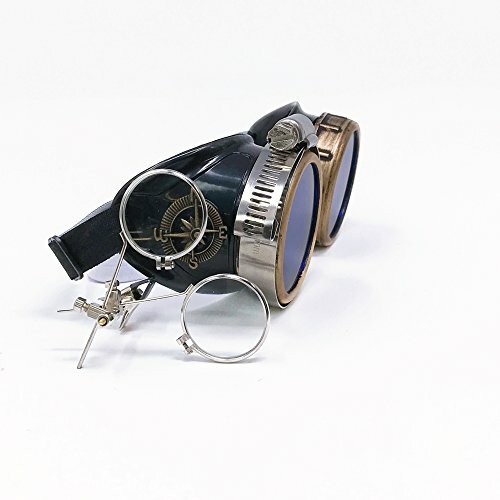 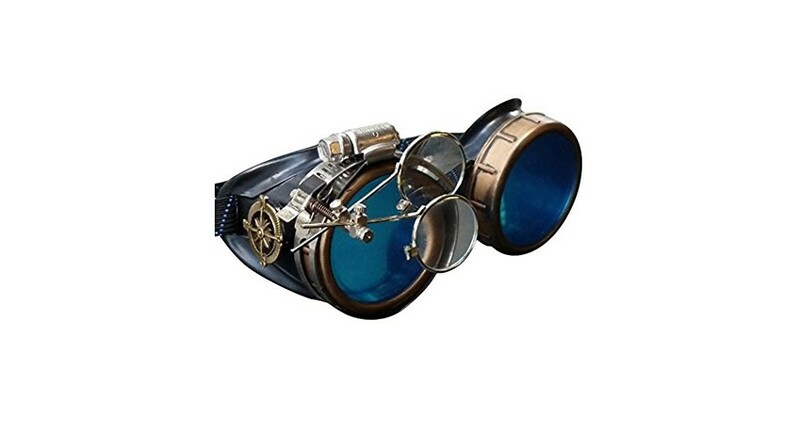 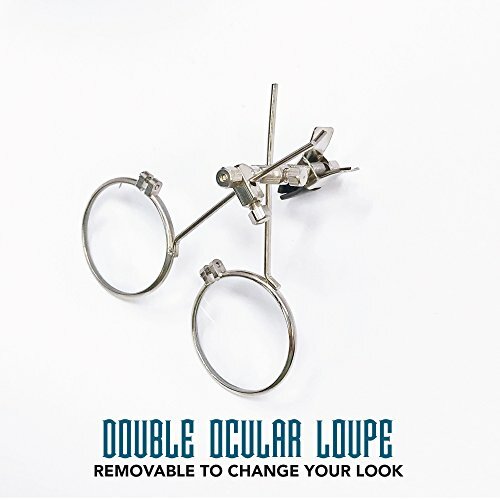 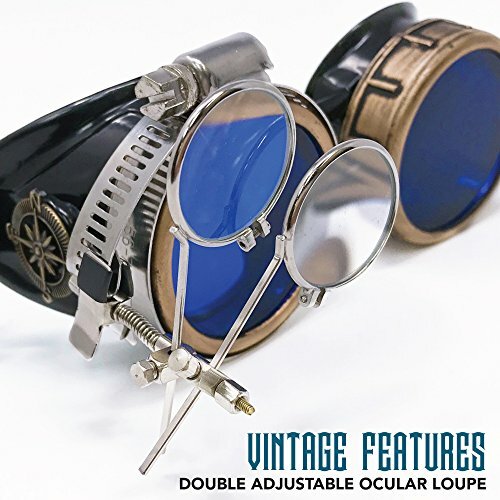 These handmade vintage Victorian style goggles with double magnifying eye loupes are an excellent addition to any cosplay, LARP, costume, rave, or convention outfit. 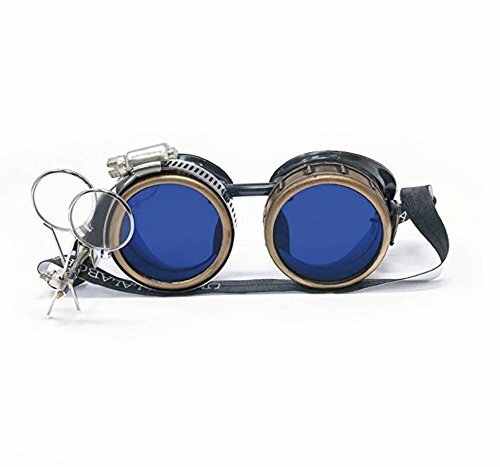 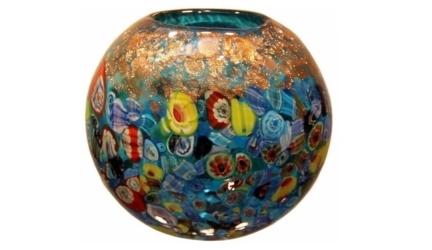 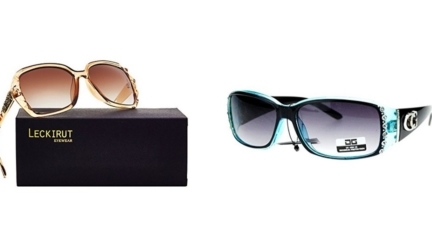 Wear them over your eyes, on your head, around your neck, rest them on the brim of your hat, or even display them as a piece of décor.